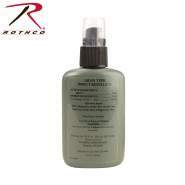 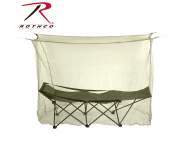 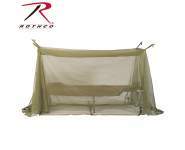 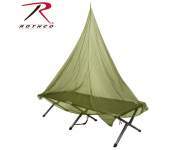 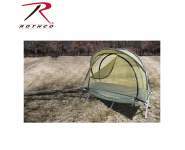 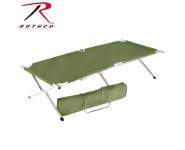 Rothco's GI Type Enhanced Field Size Mosquito Net Bar is an excellent way to protect your cot or pup tent om mosquitoes and other insects by suspending the net inside a shelter or tent or from a tree. 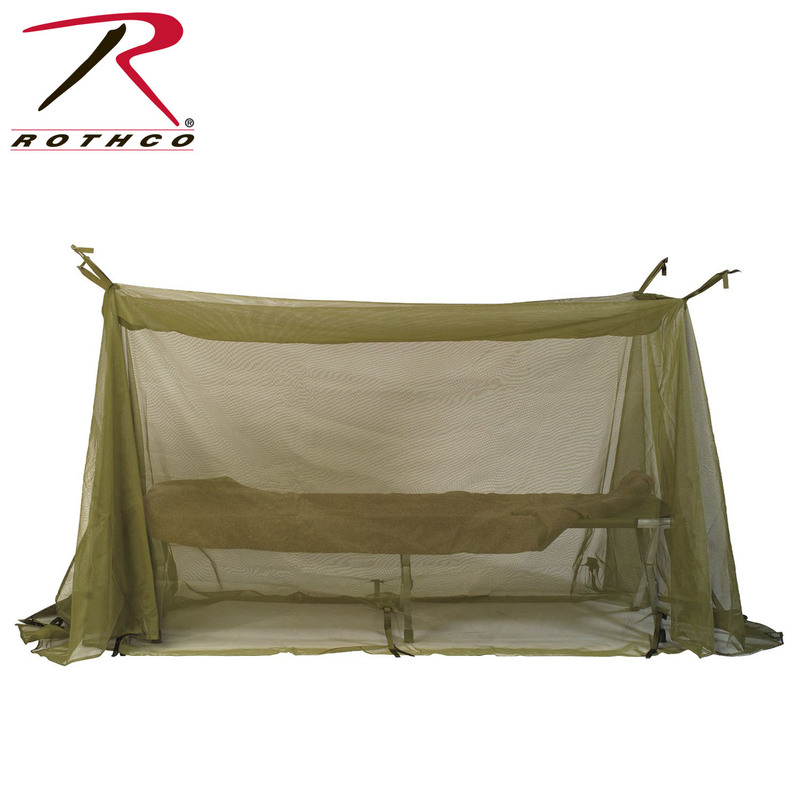 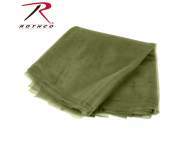 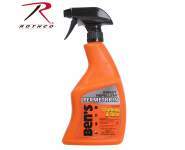 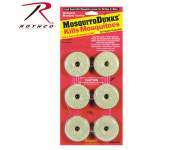 The mosquito netting features a mildew resistant, fine mesh net and measures 200" x 72" open. 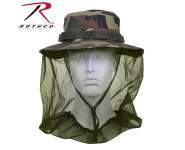 For added durability the bug netting has been reinforced at the corners and edges.